We can do it all from conception to campsite. 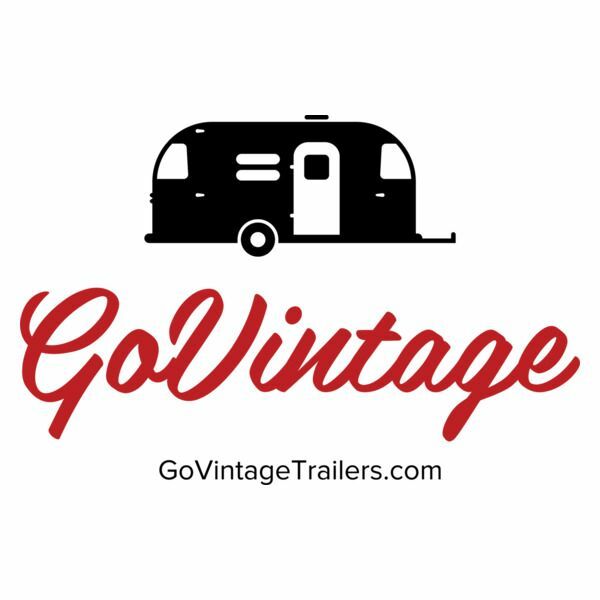 Have a favorite vintage trailer in mind? We can make it happen and within your budget. We can find the coach of your dreams, set up the purchase, pick it up, and deliver it to our shop. We will design the work to your specifications, perform the restoration including custom cabinetry, appliances, flooring, electrical and plumbing. Our design team can even complete the decor with custom light fixtures, cushions, window treatment and bedding - even down to table ware if you so desire. 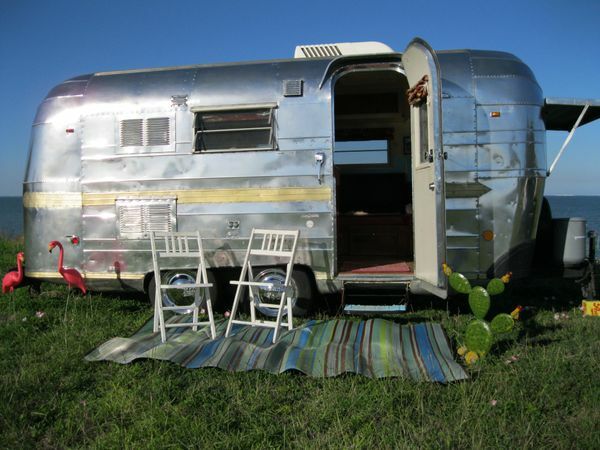 In short, we can do it all: nothing is impossible, no trailer is beyond restoring and our National Parks are just over the next hill – ready to be explored with your own vintage home on wheels ready to welcome you back.